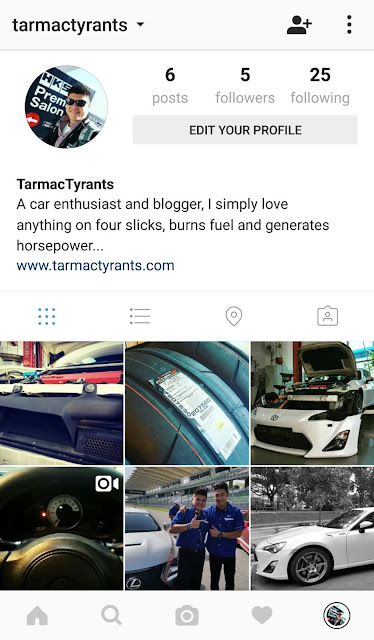 TarmacTyrants is now on Instagram and Twitter for better social media experience and interaction. Follow us for a more dynamic engagement. Do look out for upcoming coverage of events like Tokyo Auto Salon 2017! Yes, I will be in Tokyo for TAS 2017 so stay tuned! Hope to see you readers on Instagram and Twitter! 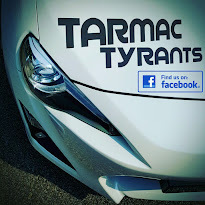 Let's continue to share and interact on our love for cars!